Will I have time to warm up before the audition? Yes. Once you have received your audition date and time, you are welcome to come early and warm up before your audition. Practice rooms are available. Please do not arrive more than 45 minutes before your scheduled audition time. What if I need to reschedule or cancel my audition? Please call the AFA offices immediately at 713-522-9699 to reschedule your audition time. In most cases, conflicts can easily be rescheduled. Can my son or daughter audition at their school? AFA makes frequent recruiting visits to schools throughout the Houston and Beaumont areas and often conducts auditions during school days. Please contact AFA to find out if we have scheduled an audition date at your school. If no date has been scheduled, please speak to your orchestra, band or choral director about scheduling a time for AFA to visit your campus. In 2007, AFA will also be conducting regional auditions in communities surrounding Houston. Please see the audition dates for complete information. Auditions are currently scheduled in Fort Bend County (Austin High School), Pasadena/South Houston (South Houston High School) and Klein/Cy-Fair/Spring (The Centrum). Can my mother or father attend the audition with me? Do I need copies of the music for the adjudicators? While it is often helpful for the adjudicators to see a copy of the audition music, it is by no means required. Will there be an accompanist at the audition? 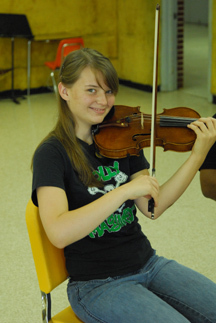 All instrumental auditions are heard without accompaniment. For the choral program, AFA will have an accompanist present on April 8 and May 6 only. Singers should try to audition on one of these two dates. A chromatic scale is to ascend and descend by half-steps from one note to the same note an octave higher. For example, if you started on C, a chromatic scale would be: C-C#-D-D#-E-F-F# etc. until you reach C an octave higher. Do you want to hear scales ascending and descending? 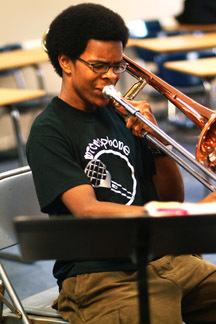 Can students play either Region or All-State audition excerpts for their AFA audition? How long does the audition last? The audition itself lasts for roughly fifteen minutes. Typically, the adjudicator will speak with the student for a few moments so they can get to know you. After that, you will play your scales and then play the pieces your have prepared for the auditions. 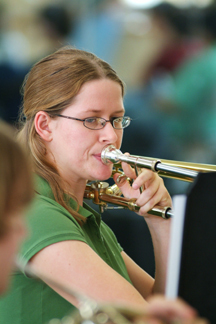 On rare occasions, an adjudicator may ask you to do a brief sight-reading exercise. Patent Invention In Russia Individual approach.